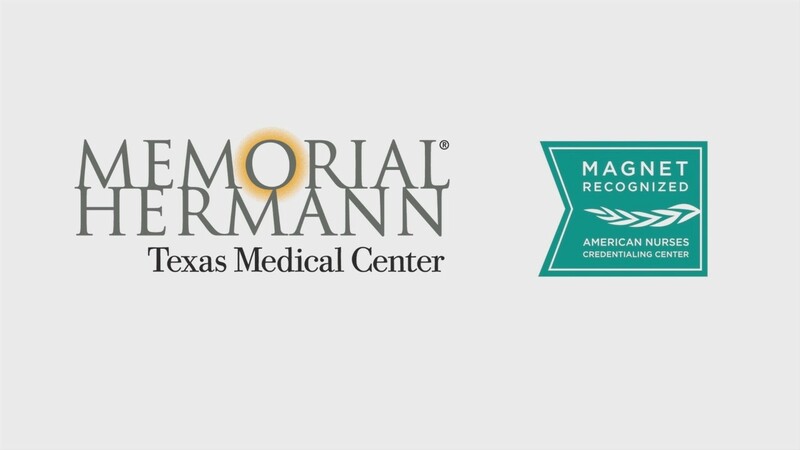 This fun celebratory video was the way Memorial Hermann announced to their entire hospital system that the Texas Medical Center location had received the prestigious Magnet Designation. Shot over two days, the video exceeded client expectations and was very well received – perfectly capturing the joy of the nursing staff upon learning they had received this prestigious honor. Produced by the Strategic Media Team – Morris Priddy is Producer & Choreographer, John Manigold & Robbie Mansur are the Camera Ops, Robbie Mansur is the Creative Director & Post Production Supervisor. Music is “Best Day of My Life” by American Authors. Children’s Memorial Hermann Client Producer is Kathryn Klein.